Corporate vice president Phil Harrison says "clearly" the Xbox One's eSRAM is not too small for 1080p output; just look at Forza V and Kinect Sports Rivals, he says. High-ranking Xbox executive Phil Harrison has responded to the latest round of controversy surrounding the Xbox One and its ability to support 1080p resolution. After Sniper Elite developer Rebellion Games suggested this week that the Xbox One's eSRAM might be to blame for many games not running in 1080p on Xbox One, Harrison said on Twitter "clearly that's not the case." "Forza V runs at 1080p. Kinect Sports Rivals also 1080p…," he added. Sony has time and again labeled the PS4 the most powerful console ever created, and many high-profile multiplatform games like Call of Duty: Ghosts, Battlefield 4, and Tomb Raider perform better, visually, on Sony's machine compared to Microsoft's. But this might not always be the case. Sniper Elite 3 senior producer Jean-Baptiste Bolcato said he's sure the Xbox One development process will get better over time and developers will be able to achieve 1080p more regularly. "We were worried six months ago and we are not anymore," he said at the time. "It’s got better and they are quite comparable machines. 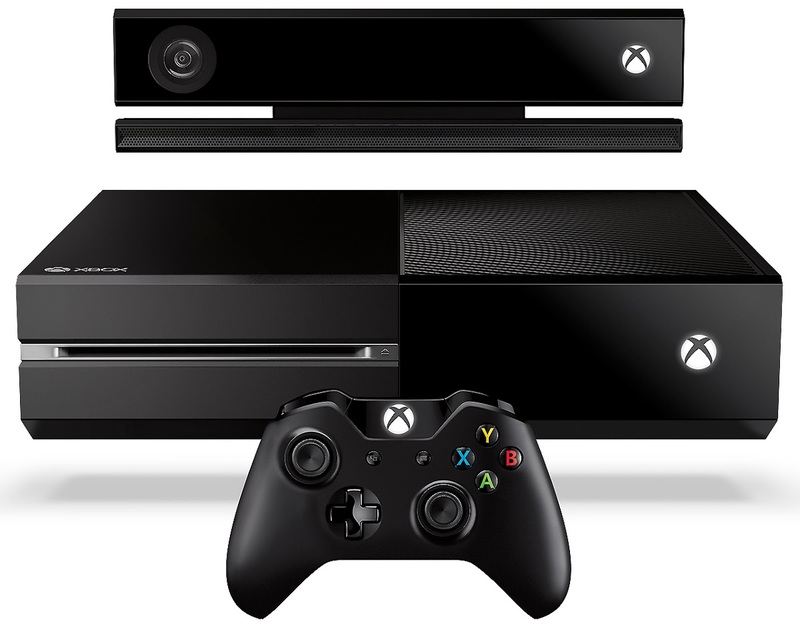 The Xbox One is a bit more multimedia, a bit more hub-centric so its a bit more complex. There's stuff you can and can't do because it’s a sort of multimedia hub. PS4 doesn't have that. PS4 is just a games machine." For more on the exact technical differences between the Xbox One and PS4, check out this chart. Sony has previously said the reason why PS4 games sport better visual performance is because the console is the system developers want. Meanwhile, Microsoft has said that "these little things get way overblown" about the 1080p/60fps debate.